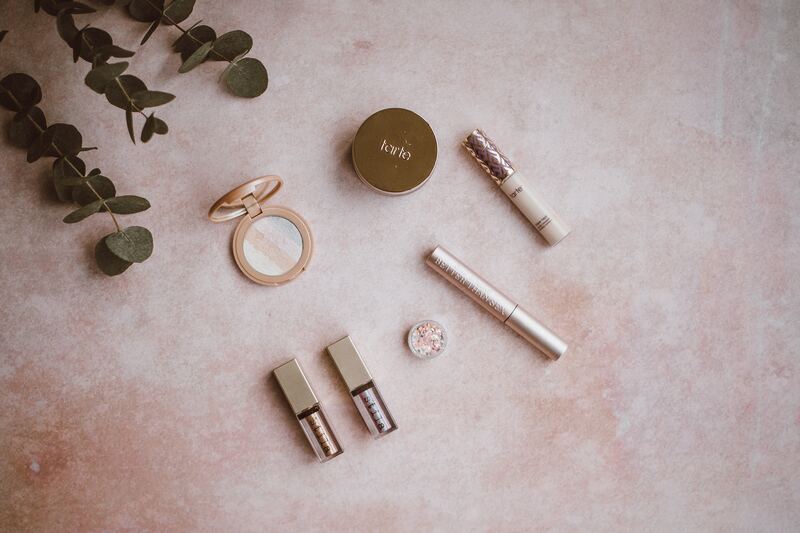 Hey, lovely! 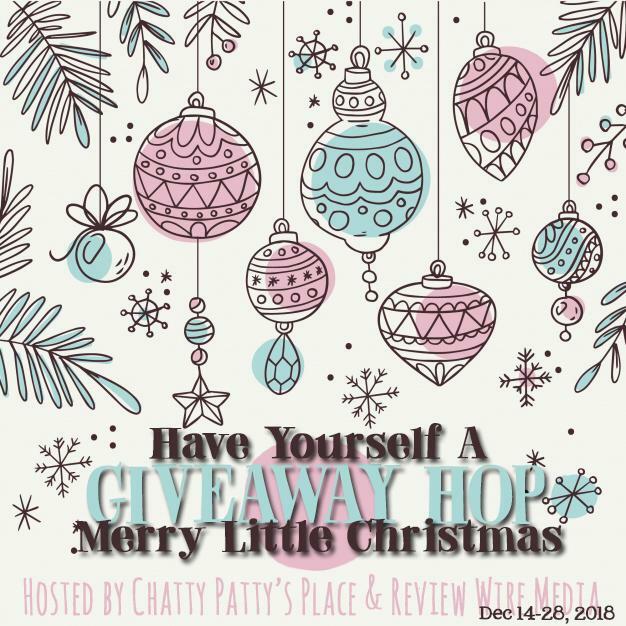 Welcome to the Have Yourself a Merry Little Christmas Giveaway Hop – where you can hop from blog to blog, entering to win prizes on each site! 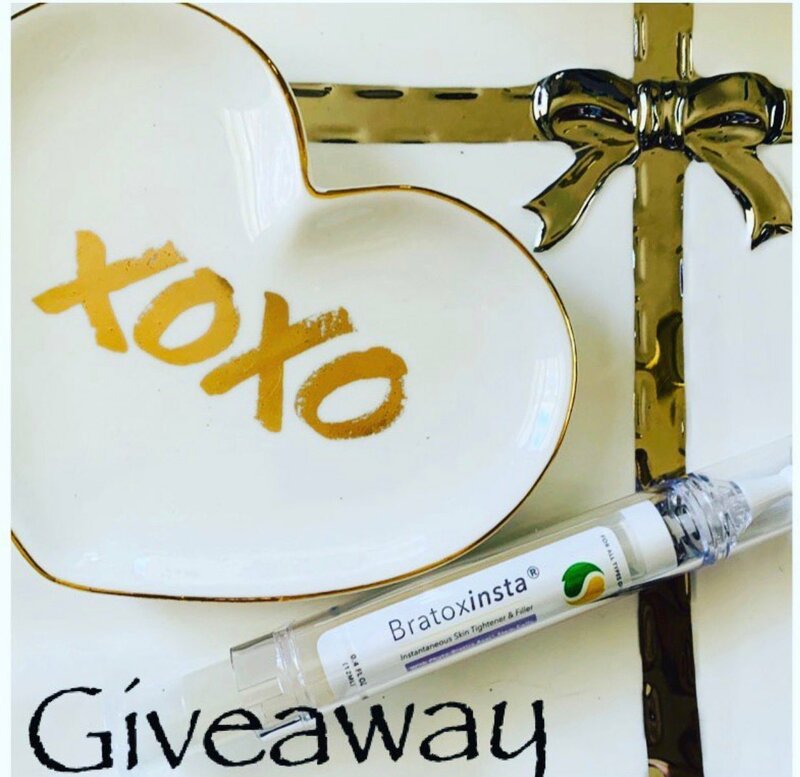 Don’t forget to ENTER THE LINKY below to hop from blog to blog for your chance to win a prize on each site!